Heel heights are one of the key elements of a shoe design. It instantly adds a flavor to the shoes to make them causal or dress. 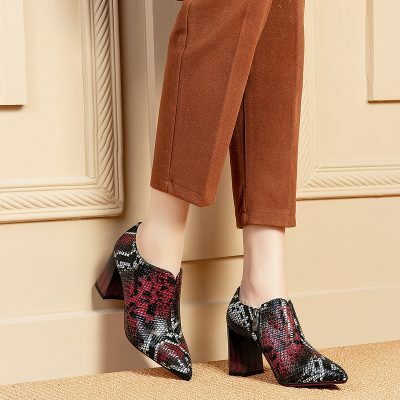 Chiko Shoes offer the latest women’s shoes in fashion as inspired by runway, celebrities or street styles with a vast variety of heel heights including low heels, mid heels, high heels and super high heels.